As part of the slow development of the site, there is now a page bringing together links to existing scenarios and also story seed ideas, including ones inspired by news from Russia and Eurasia. These will be added to periodically, so do stop by, especially if you are looking for ideas for a scenario. 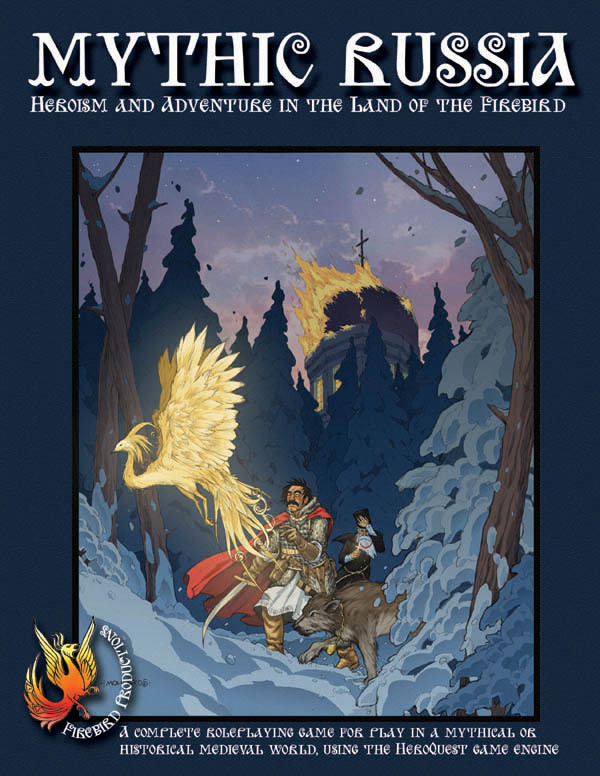 And if you have some ideas of your own, or a news story you feel is crying out to be given the Mythic Russia treatment, then do let the Firebird now!